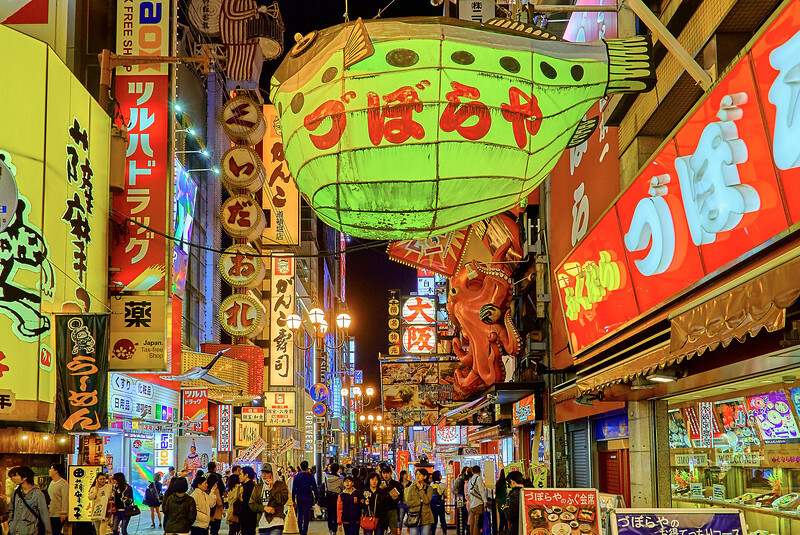 This 2-week itinerary starts in Tokyo then covers the three main tourist cities of Kansai (Kyoto, Nara and Osaka), before heading west to Hiroshima/Miyajima. 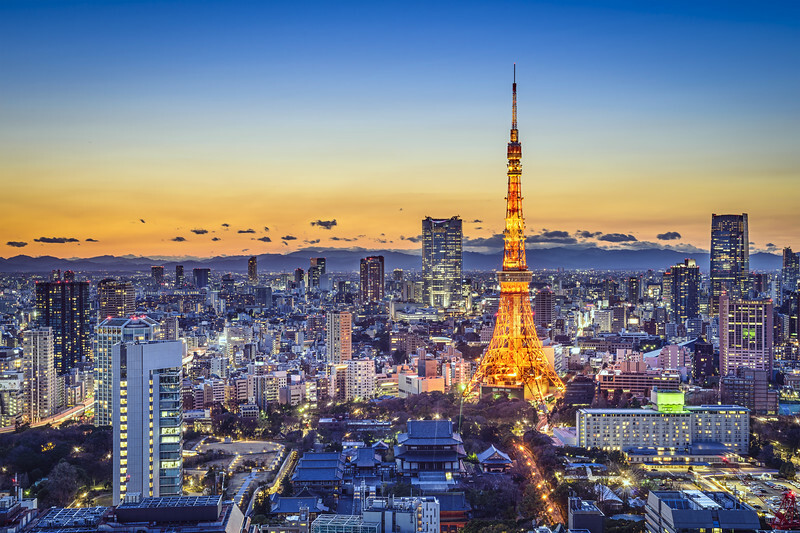 It’s an efficient way to see many of Japan’s real highlights. Perfect for: First time visitors to Japan who want to see a lot of Japan’s highlights. Places visited: Tokyo, Kyoto, Nara, Osaka, Hiroshima and Miyajima. Japan Rail Pass: A two-week Japan Rail Pass will save you a bit of money. For more details, see our Japan Rail Pass: Is It Worth It? page. Take the shinkansen from Tokyo to Kyoto. 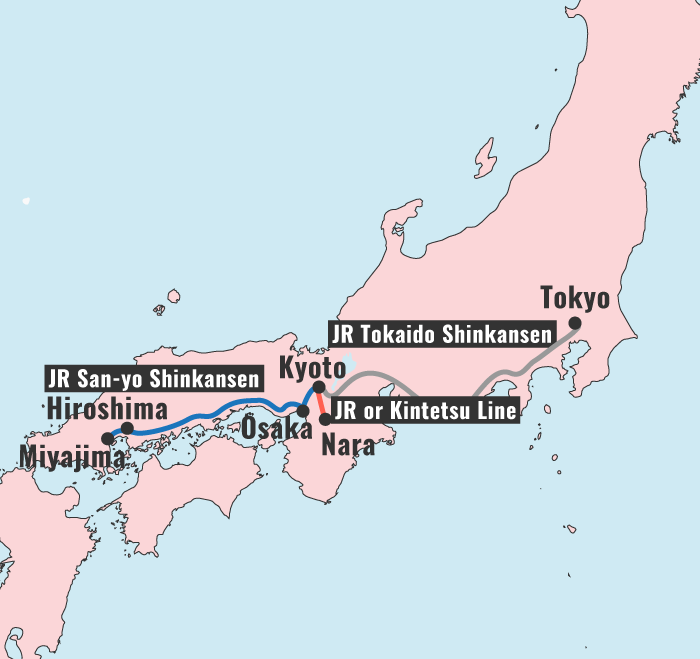 The journey takes around 2.5 hours and costs Y13,080 (you can use a Japan Rail Pass to cover this trip). For details, see our How to Travel from Tokyo to Kyoto page. 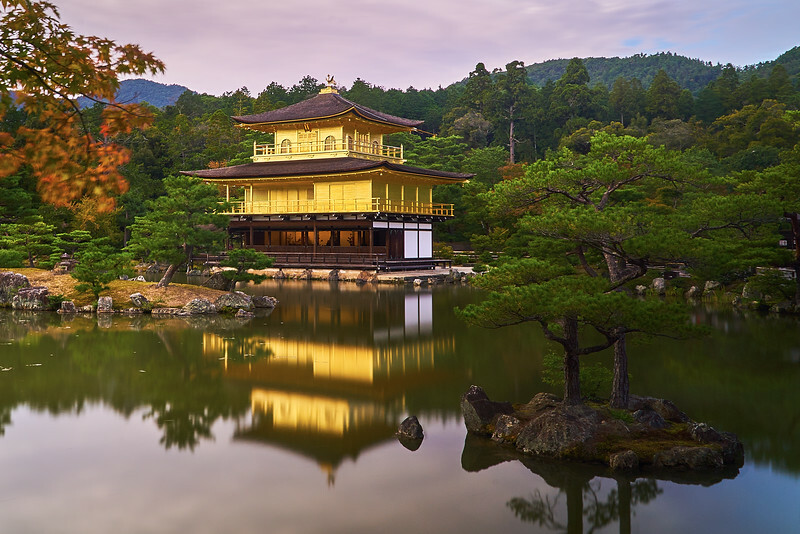 You’ll probably have some time after arriving in Kyoto to explore. We recommend checking out the downtown area on this day. With a full day in Osaka, you can cover a lot of ground. 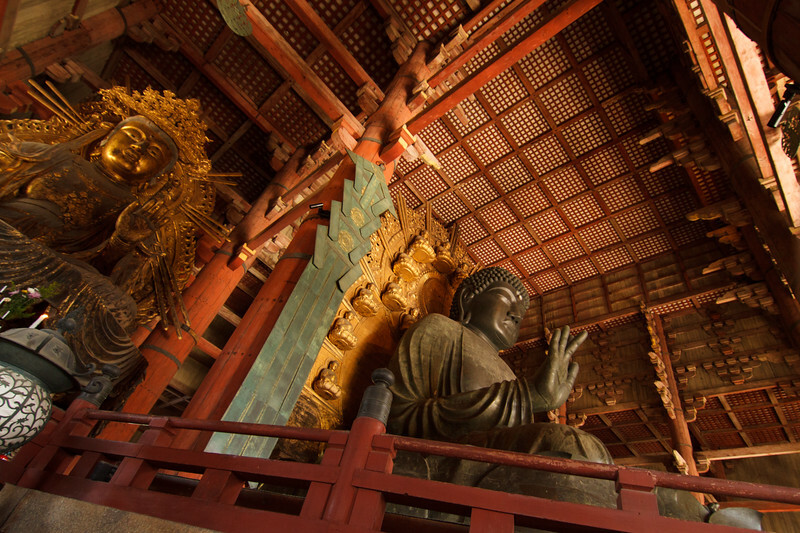 For some ideas of how to spend the day, visit our Osaka Two-Day Itinerary page. 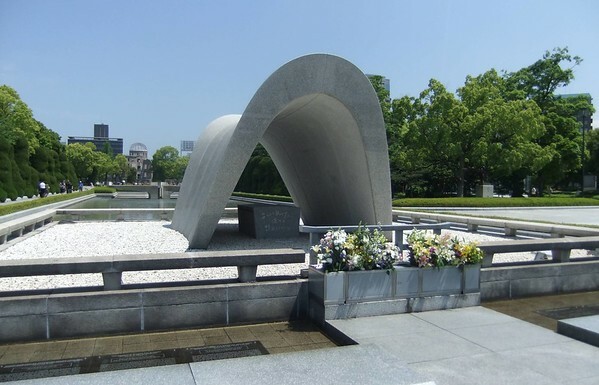 If you get a relatively early start today, you can see a lot of Hiroshima on this day. Take the shinkansen from Osaka to Hiroshima. The journey takes one hour and 26 minutes and costs Y9,710. The Japan Rail Pass covers this leg. For transport details, see our How to Get to Hiroshima/Miyajima page. 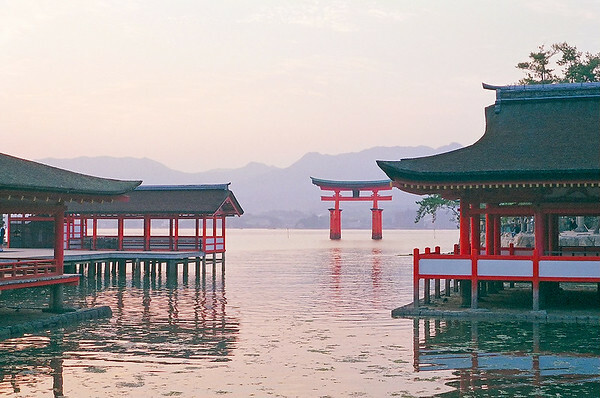 Option A of our Two-Day Hiroshima/Miyajima Itinerary is the perfect way to structure your visit. On this day, you’ll make the trek back from Miyajima all the way to Tokyo. The ferry/local train/shinkansen journey back to Tokyo takes about 5 hours. For transport details, see our How to Get to Hiroshima/Miyajima page.